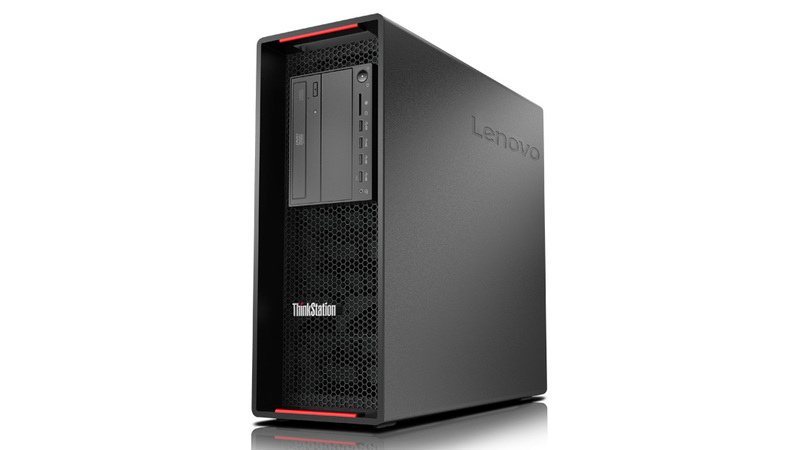 Lenovo workstations feature superior engineering and innovative design. Wether complex graphics or AI, we offer a workstation that works for you. Powered by Intel® Xeon® processors and NVIDIA® Quadro® graphics, this durable workstation is one tough performer. Ideal for professionals with heavy data-processing needs, the ThinkStation LCP720 gives you speed with huge storage options and parallel-processing capability. 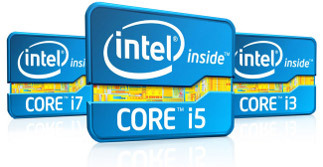 For LCM Series desktops, Linux Support is provided by experts at LinuxCertified. Worldwide hardware support is provided by Lenovo.